RSS ideologue Dinanath’s Batra had earlier demanded to remove Pash’s poem from the syllabus of text books. A day after Pash’s Birthday on September 10, all three organisations had released a poster of Pash and condemned the demand to remove the poem from the NCERT syllabus. Following the statement of the Director of National Council of Educational Research And Training (NCERT), Hrushikesh Senapaty, that revolutionary Punjabi poet Avtar Singh Pash’s famous poem “Sab ton khatarnak (The most dangerous)” would not be removed from the syllabus of NCERT, Pash Memorial International Trust, Punjab Lok Sabhyacharak Manch and Kaumantri Sabhyacharak Manch have said it is a victory of people’s voice and efforts of writers and poets who had condemned this move at every stage. A day after Pash’s Birthday on September 10, all three organisations had released a poster of Pash and condemned the demand to remove the poem from the NCERT syllabus. RSS ideologue Dinanath’s Batra had earlier demanded to remove Pash’s poem from the syllabus of text books. Amolak Singh, President of Punjab Lok Sabhyacharak Manch, said that it was the victory of the people, who protested against this move, and of the press which supported them in their protest. Earlier, with releasing the poster, Amolak Singh had announced that if the poem was dropped from syllabus, the poster would be distributed in every school and colleges to make the students aware about Pash’s work. 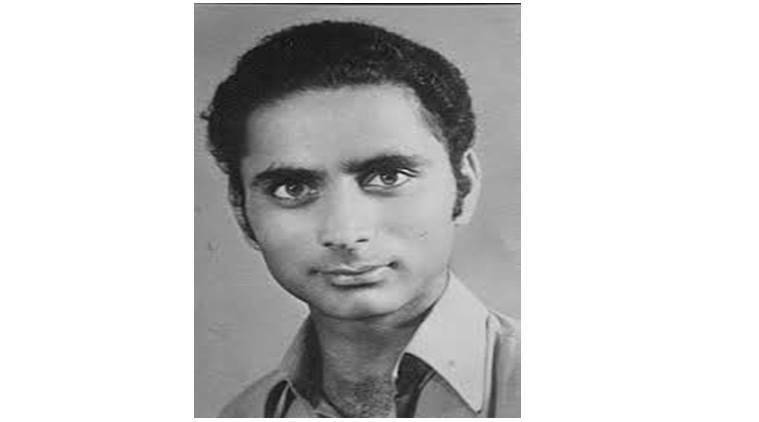 Pash, which was pen name of the poet Avtar Singh Sandhu, was killed on March 23, 1988, by militants in his village Talwandi Salem. He had written this poem in 1987 which has been the part of text books since then.